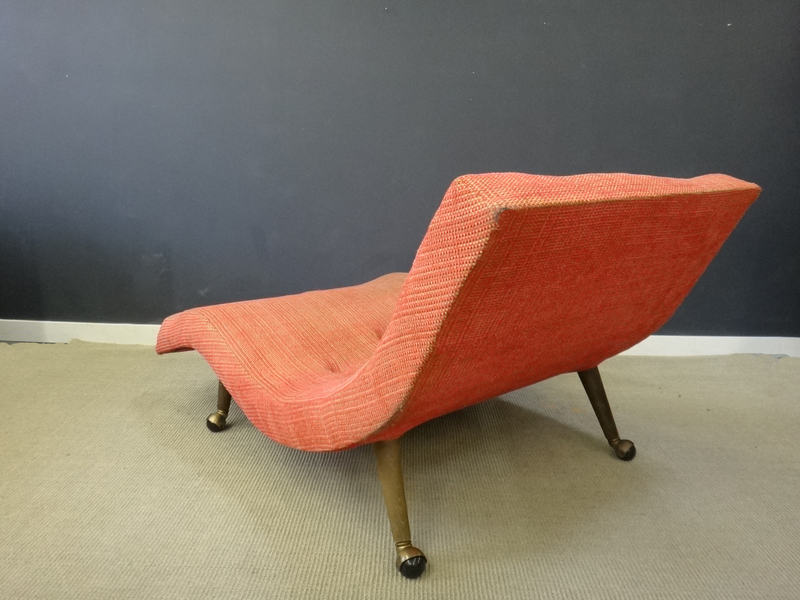 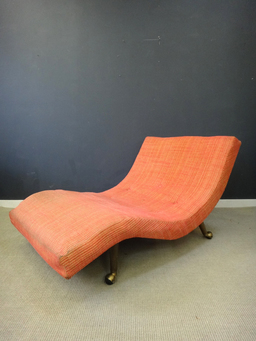 Of three new Adrian Pearsall chairs that we have recently added to our collection, the double wave chaise, as it is know, is the most dramatic. 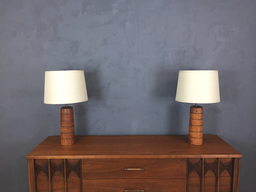 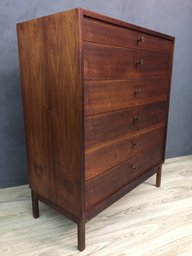 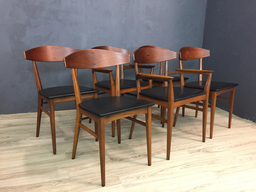 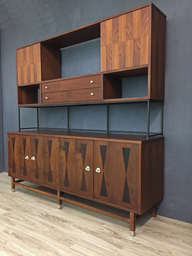 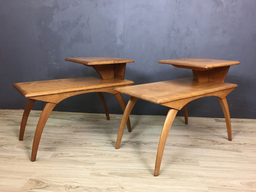 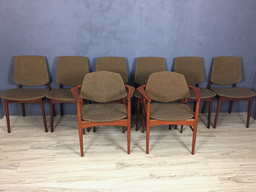 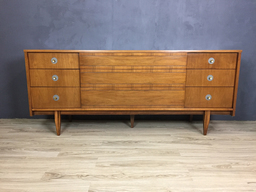 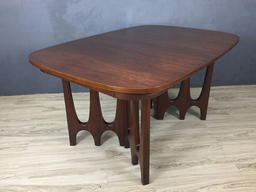 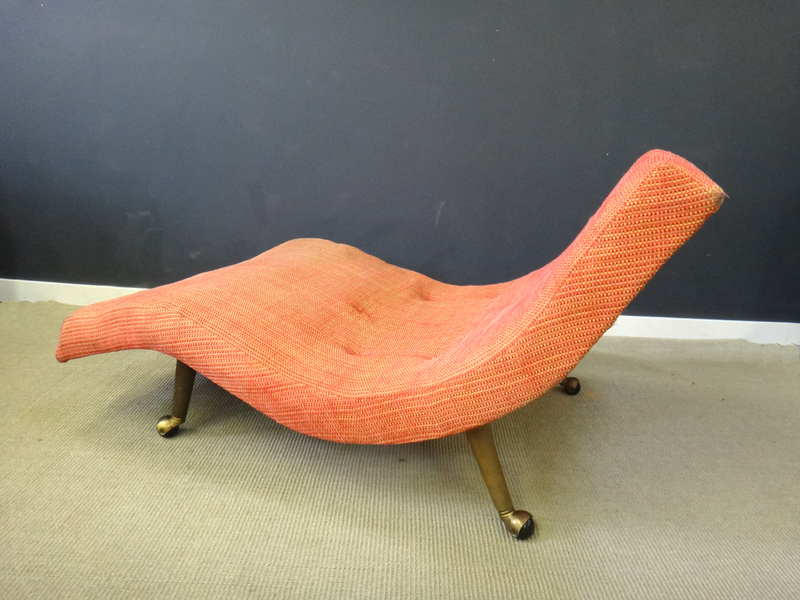 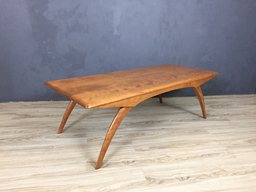 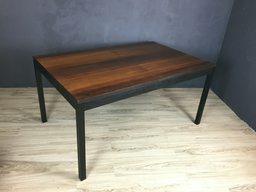 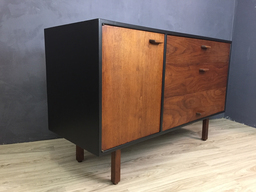 Designed by Pearsall, a leader in the design of mid century furniture, it was manufactured in the 1960s. 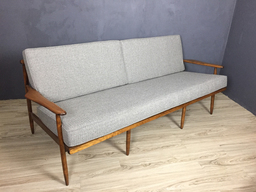 A full yard wide, it accommodates two and is outrageously comfortable (and will be even more so with new upholstery materials). 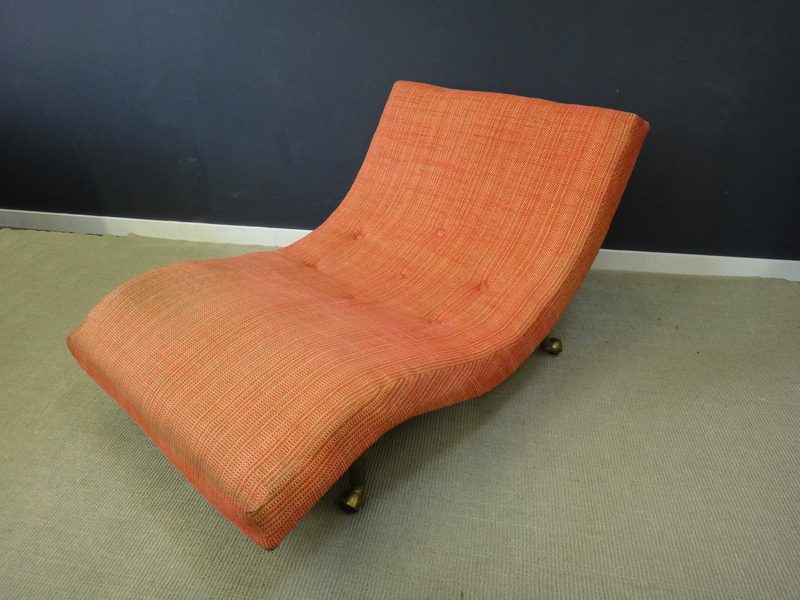 This is a statement piece – just think of the possibilities!